You thought you were well prepared. But once you got in there, you (and the interviewer too, no doubt) realized that some of your comments — or silences — showed a few bases you failed to cover. 1. I wish I knew more about the company. These days, you're expected to do some research on what the business does, who its customers and competitors are, and what sort of economic climate it's operating in at the moment. This will enable you to answer questions like, "How do you see yourself contributing to our company's success?" in a more relatable, solutions-oriented way. For example, you might highlight your experience with a technology you know the company has just implemented. 2. I wish I knew it was OK to ask questions. Don't just prepare answers. The interview is a two-way street and you need to learn whether you want to work there as much as they need to learn whether they want you. 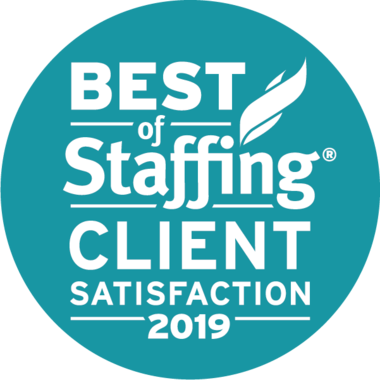 You both will be better assured of a good fit if you get a realistic picture of corporate culture and the role you'll be playing within it — the challenges as well as the rewards. And you can't do that unless you ask. 3. I wish I knew not to just repeat what's on my resume. The recruiter has already read your resume. The purpose of the interview is to go beyond that. Be prepared to discuss specific examples of how you used your skills to solve problems or create success for your previous employers. Another great idea is to bring a "prop" that showcases your work: a portfolio of your art or craft; a report you wrote; your salesman of the month award. 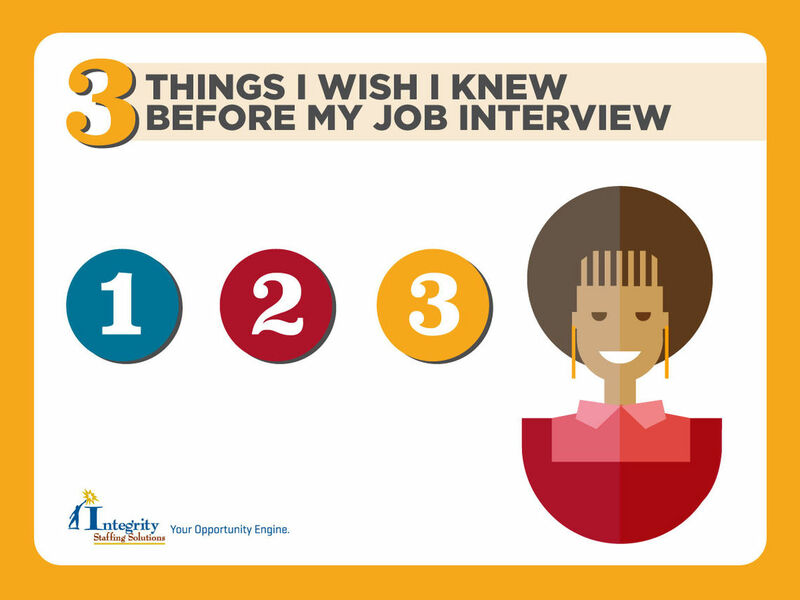 Get these three areas into your knowledge bank before your next interview, and you'll improve your chances of getting that golden offer.